We specialise in the production and procurement of customer‑specific parts. 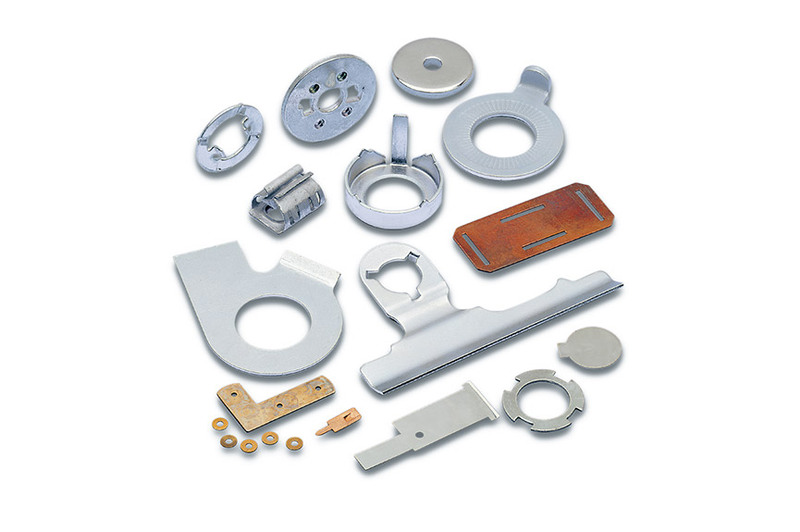 We specialise in the production and procurement of custom‑made parts. We offer you the best solution for your application from both a technical and economic point of view while taking into account requirements regarding material, manufacturing processes and surface finishes. 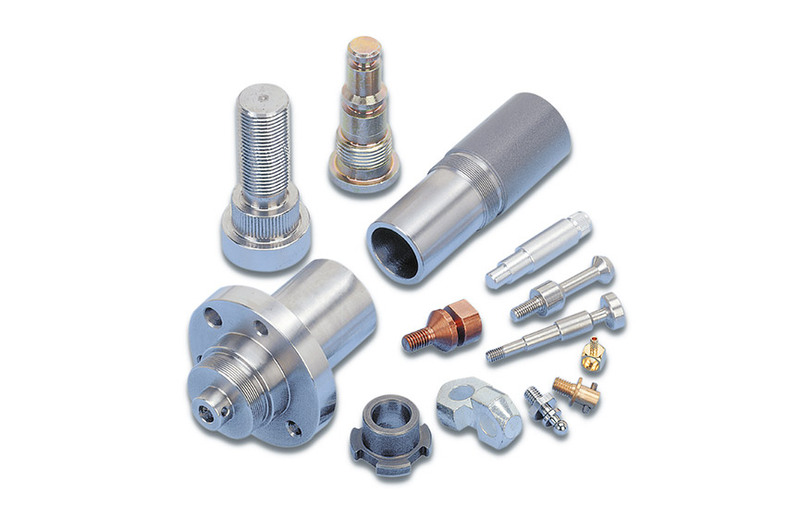 We supply custom‑made parts in all batch sizes from one to several million units – to the incoming goods department or integrated into a supply system. 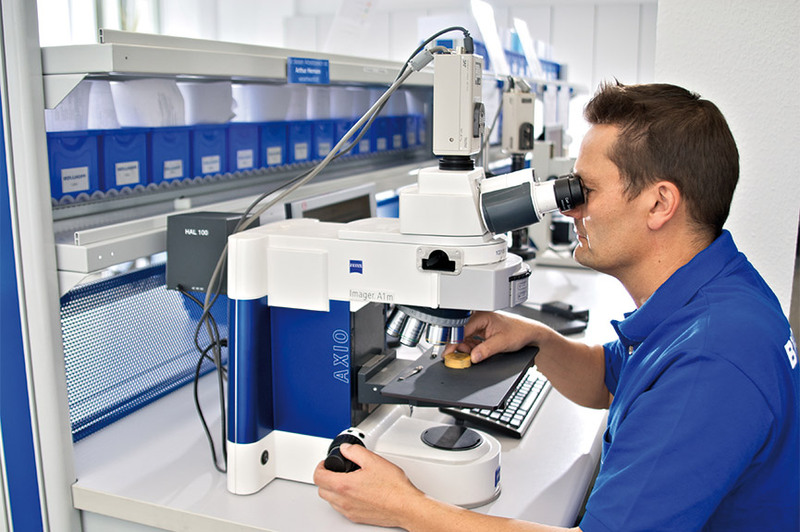 We guarantee quality in our accredited testing lab. 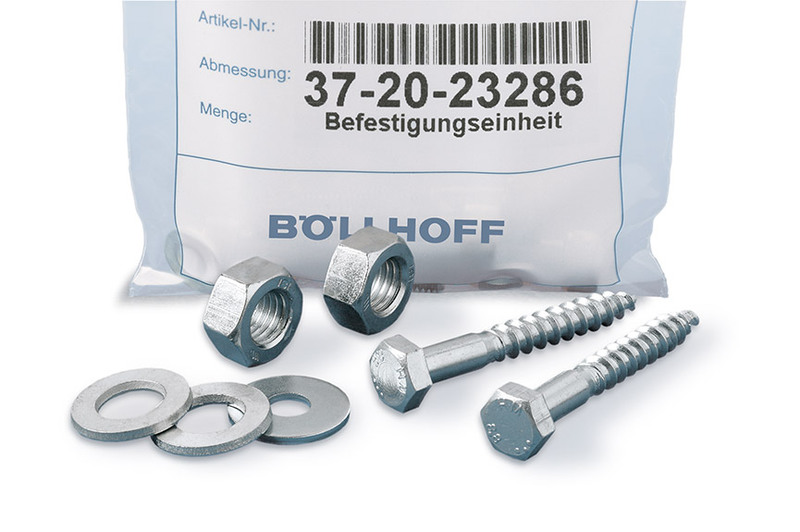 For us at Böllhoff, providing advice is as important as meeting customer requirements quickly and reliably. We offer support right from the design stage through to the creation of prototypes and serial production. 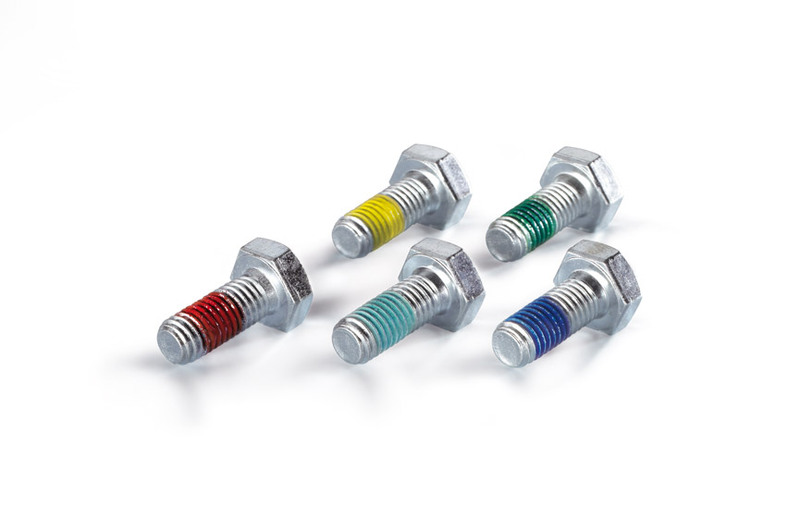 Special screws, step pins, internally threaded parts and sleeves for large production runs. 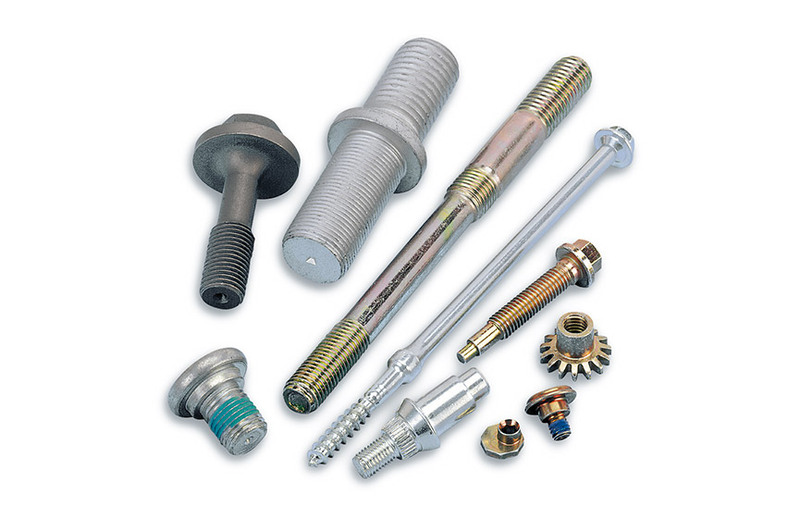 Bolts, construction elements, special screws and nuts with a high degree of shaping or in small quantities. 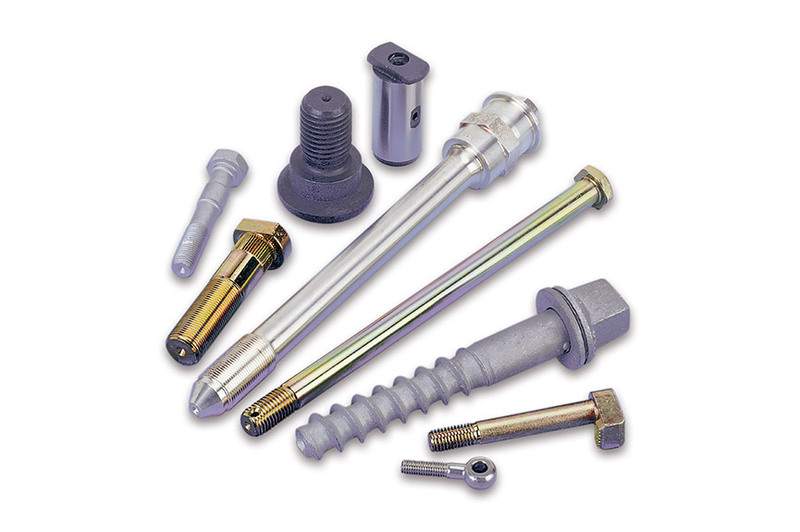 Machined construction elements, with or without threading, in small or large quantities. Construction elements and near‑flat parts from sheets or bands of material. Take advantage of our expertise and development work. We are always on the cutting edge of technology and are familiar with the latest legal requirements. We can produce prototypes and samples in‑house. We improve customer products and lower production costs. We prepare CAD drawings for our customers. For products and advice we take for granted superior quality. We have realised over 40,000 customer‑specific items. Our application technology department can advise you both in the development phase and when optimising existing applications.